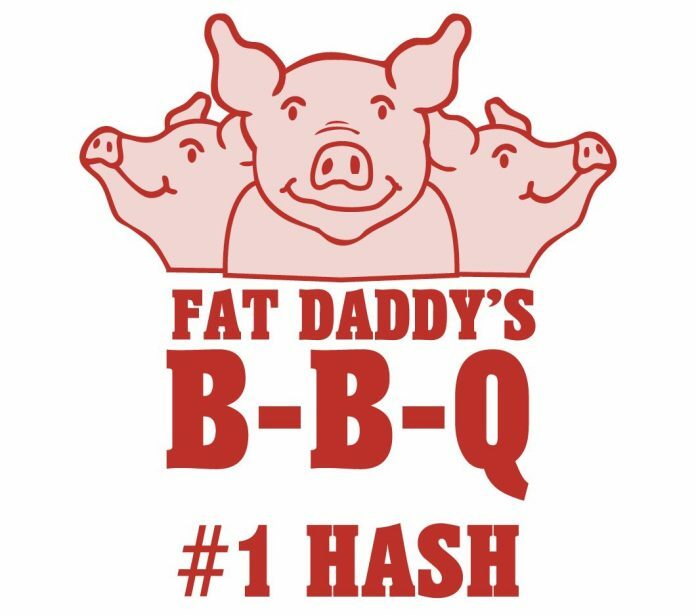 It’s been 4 weeks since the grand opening of the new Fat Daddy’s barbecue restaurant, and “business is booming” according to owner Chris Reeder. Reeder’s father Billy Ray Reeder started Fat Daddy’s BBQ in Cross Hill, SC. Chris has now expanding the family brand into a 4,000-square foot restaurant located in Uptown Greenwood’s Shoppes at Hampton Place. Reeder promised patrons during the grand opening of the restaurant that he planned on being visible and accessible to customers when Fat Daddy’s opened. Reeder now feels like that’s a promise that he kept.